Want to join me in making a difference? 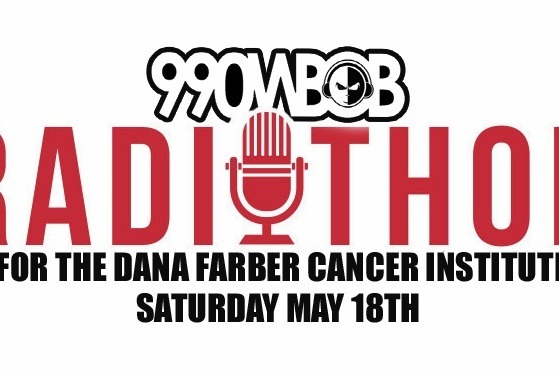 I'm raising money to benefit Dana-Farber Cancer Institute, and any donation will help make an impact. Thanks in advance for your contribution to this cause that means so much to me. More information about Dana-Farber Cancer Institute: Since 1948, the Jimmy Fund has raised millions of dollars through thousands of grassroots efforts to advance the lifesaving mission of Dana-Farber. An official charity of the Boston Red Sox, Pan-Massachusetts Challenge, Massachusetts Chiefs of Police Association, and Variety Children's Charity of New England, the Jimmy Fund is an American favorite.